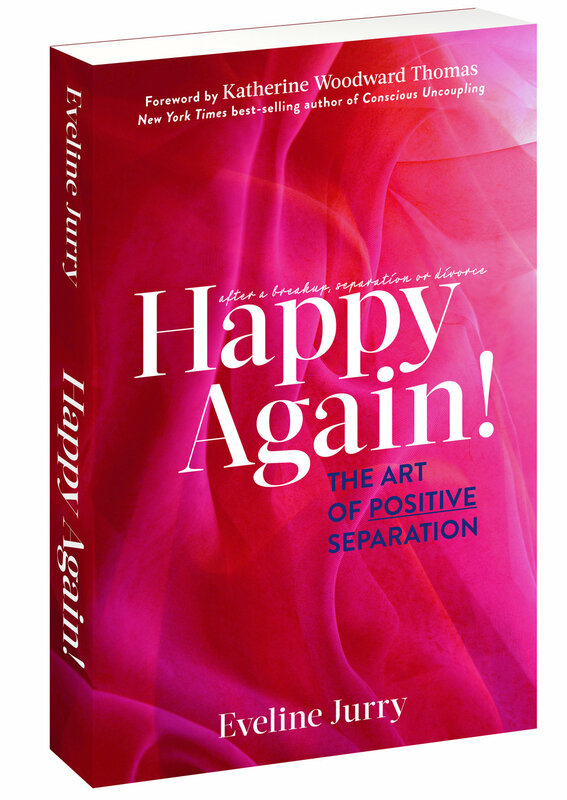 Are you looking for a definitive, step-by-step guide to creating a positive separation? You've found it! Happy Again! 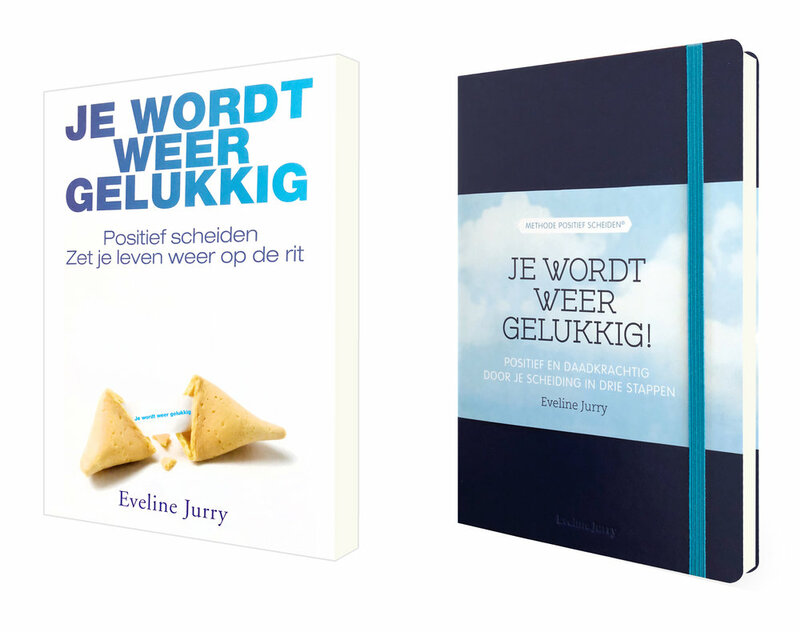 The Art of Positive Separation is Eveline's newest book, an updated and expanded version of her Dutch best-seller, Je Wordt Weer Gelukkig. In it, you will learn the 5 steps of Eveline's proven Positive Separation Method™, and discover how you can navigate the challenging process of divorce, breakup, or separation in an empowered and healthy way. Combining practical "baby steps," self-examination, and consciously-directed vision, this method will help you step out of the chaos and drama and into a vision of a new, happy life. Eveline's loving but no-nonsense approach will quickly pull you into a positive spiral of forward-moving thoughts, emotions, and actions. 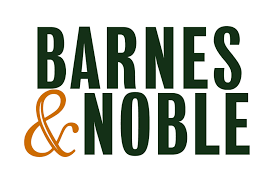 The foreword of Eveline's book is written by Katherine Woodward Thomas, MA, MFT, the New York Times best-selling author of Conscious Uncoupling: 5 Steps to Living Happily Even After. Happy Again! 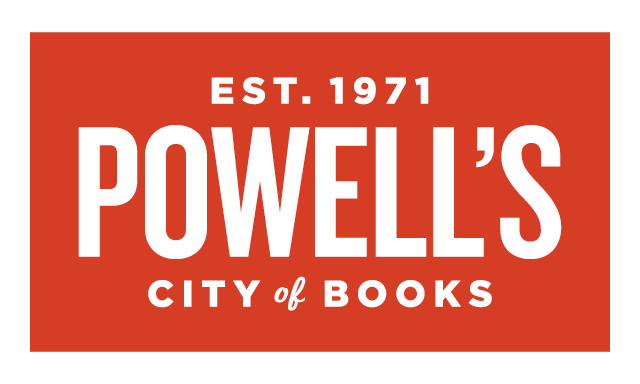 The Art of Positive Separation is available since October 2018. You can order online worldwide! Positief scheiden. Zet je leven weer op de rit. Je Wordt Weer Gelukkig richt zich op het dagelijks functioneren in de periode rond een scheiding. Het maakt duidelijk wat er precies in een scheiding gebeurt, welke problemen je tegenkomt en hoe je energie krijgt om je leven weer op de rit te zetten en je toekomst vorm te geven.